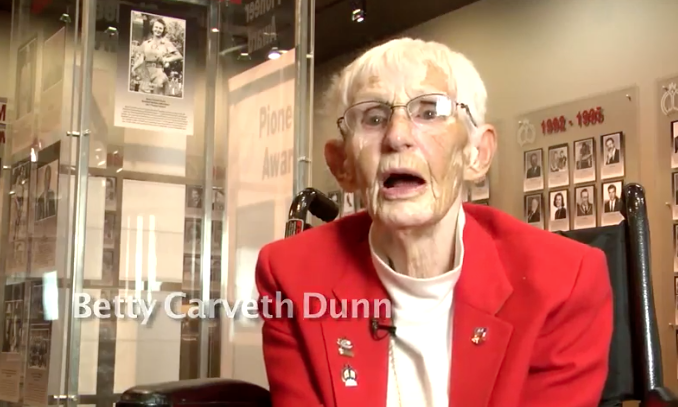 Here is another in our series of stories from the Alberta Sports Hall of Fame and Museum. 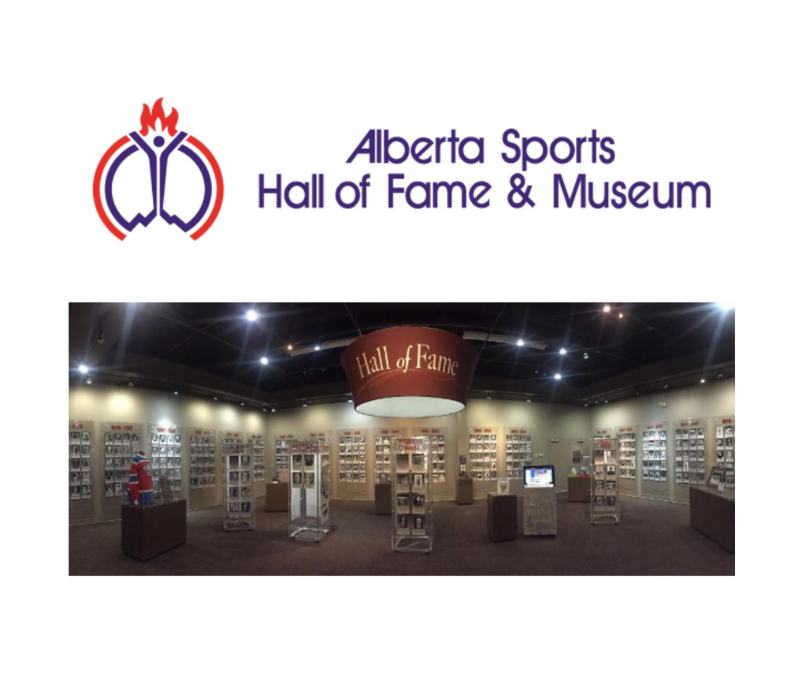 We love learning about our province’s sports heroes and encourage you to take the time to Hall of Fame where you can see all of this wonderful history from Alberta’s past in one place. Lawrence Lemieux is a Canadian sailor who competed at the 1988 Summer Olympics in the Finn class. He was inducted in 2002. On September 24, 1988, the sailing competition was underway. The conditions had unexpectedly become dangerous. In the 470 class, two sailors on the Singapore team were thrown into the water, suffered injuries and were unable to right their boat. Sailing alone near the half point in his race, Lemieux then in second place in this the fifth of a seven-race event and was given a good chance to win one of the medals, immediately took action, forgetting his own race and sailed towards the downed crew. Lawrence did not win a medal in the overall seven race competition but at the medal ceremony Juan Antonio Samaranch, President of the International Olympic Committee, awarded Lemieux the Pierre de Coubertin Medal for “Sportsmanship for his act.” “By your sportsmanship, self-sacrifice and courage,” said Samaranch, you “embody all that is right with the Olympic ideal”. Lawrence placed well and won countless national and international regattas between 1978 and 1998. For many years, he built boats used at the highest level of international competition. Now retired from competition, he continues to contribute to sailing with coaching locally, nationally and internationally. Kombucha- Yes, we had to look it up too. Meet Wild Brewing Co.